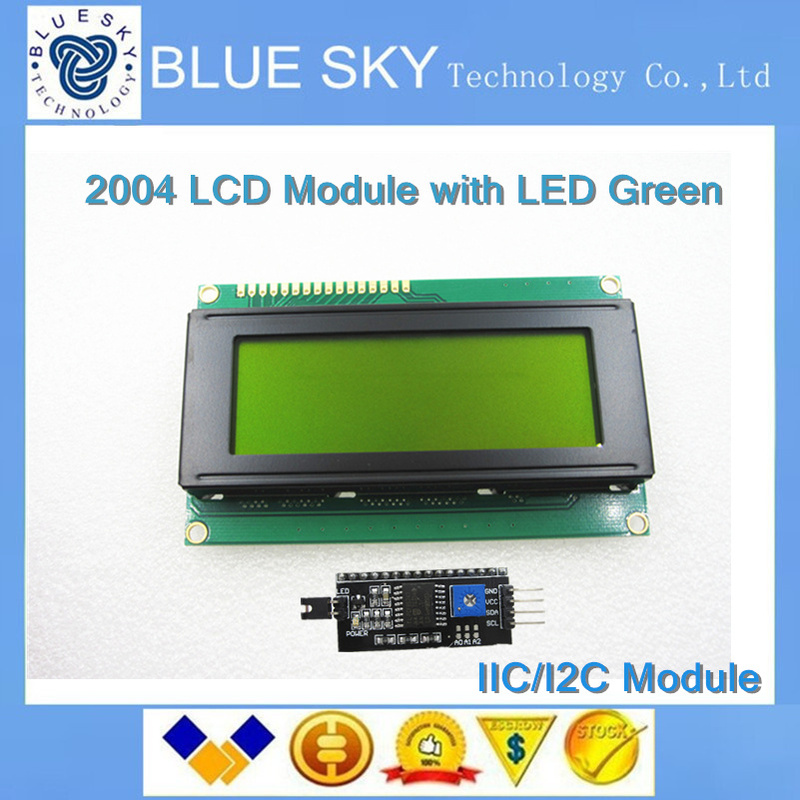 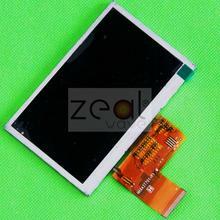 This is IIC Serial 20X4 LCD module . 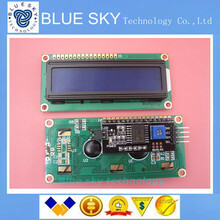 With this I2C interface LCD module, you will be able to realize data display via only 2 wires. 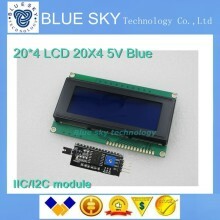 If you already has I2C devices in your project, this LCD module actually cost no more resources at all. 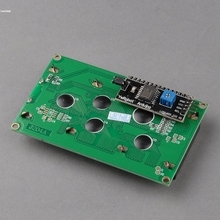 It is fantastic for Arduin based project.